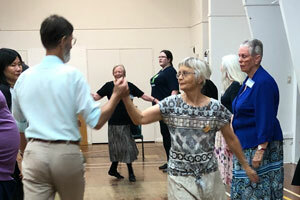 We welcomed long-time Scottish country dancers Maureen and Bill Jacob from Tauranga Club on 1 April while they were in Wellington for a flying visit. 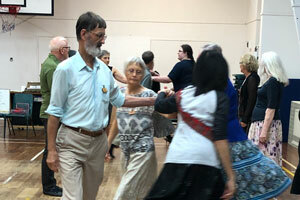 Here, at the left, they are dancing Rod Downey’s dance One For All with Johnsonville Club Members. 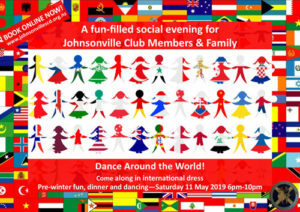 This entry was posted in Visitors on April 4, 2019 by admin.